Stone Craft is a manufactured stone veneer, cast from moulds of real stone. Stone Craft is lightweight and designed to adhere easily to a variety of structurally sound surfaces. 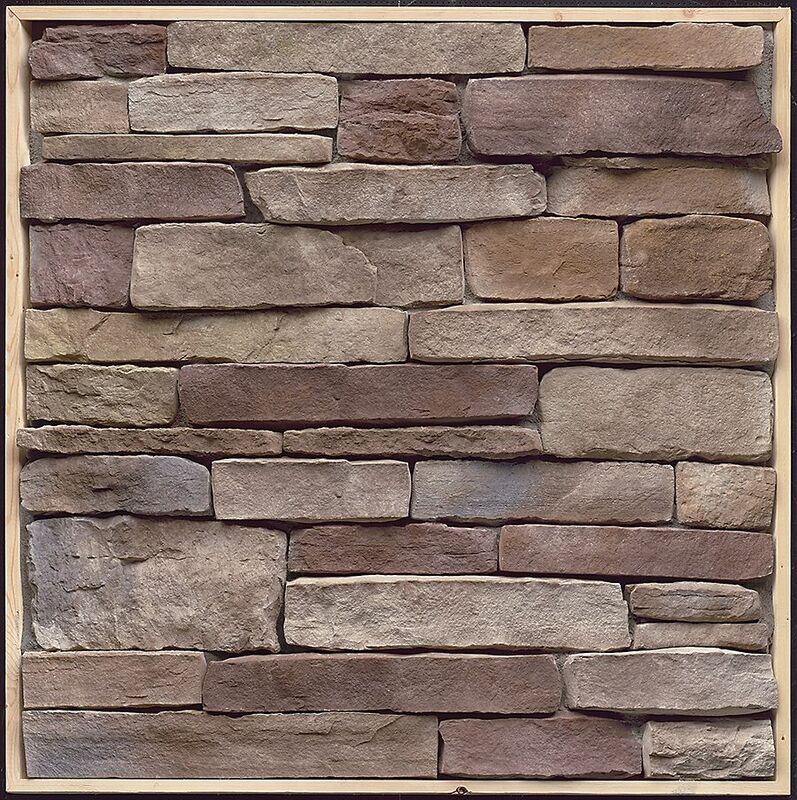 Natural stone may require wall ties and footings, which, in turn, can increase installation cost and difficulty. Stone Craft is approximately one-half to one-third the installed cost of natural stone. Ledgestone Bucktown Corners 7 Ln Feet Stone Craft is a manufactured stone veneer, cast from moulds of real stone. Stone Craft is lightweight and designed to adhere easily to a variety of structurally sound surfaces. Natural stone may require wall ties and footings, which, in turn, can increase installation cost and difficulty. Stone Craft is approximately one-half to one-third the installed cost of natural stone.